Sydney outdoor dance party series Summer Dance is returning in 2017 with a lineup of internationally acclaimed and local talent. 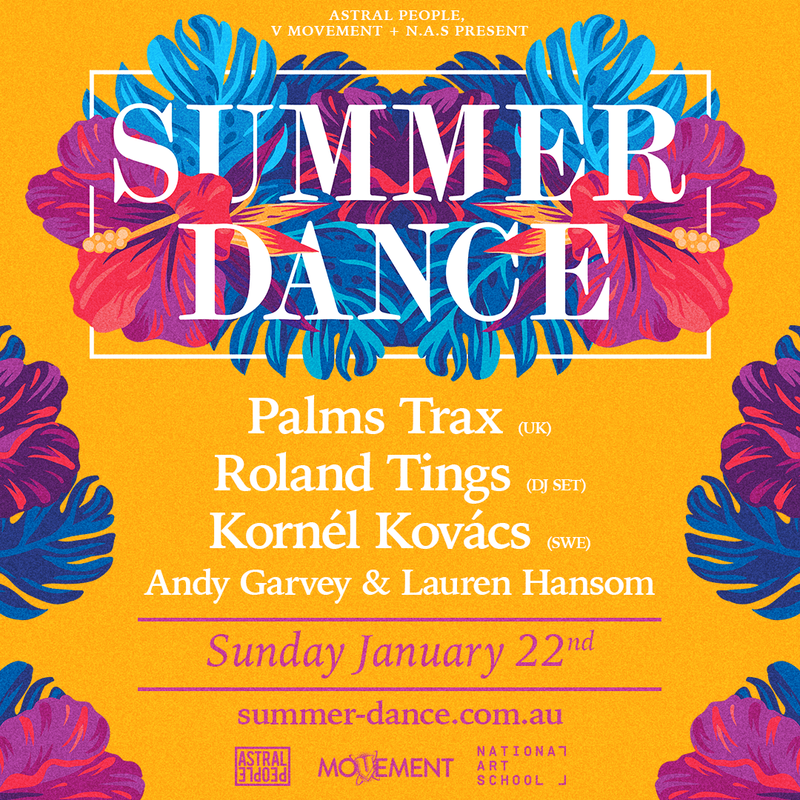 Bringing the hot weather party vibes to the historic walls of The National Art School inside Darlinghurst Jail on Sunday, 22nd January 2017, the year’s first instalment of Summer Dance will see performances from UK vintage house wizard Palms Trax, Melbourne’s Roland Tings, Swedish producer Kornél Kovács, plus Sydney’s Andy Garvey and Lauren Hansom. 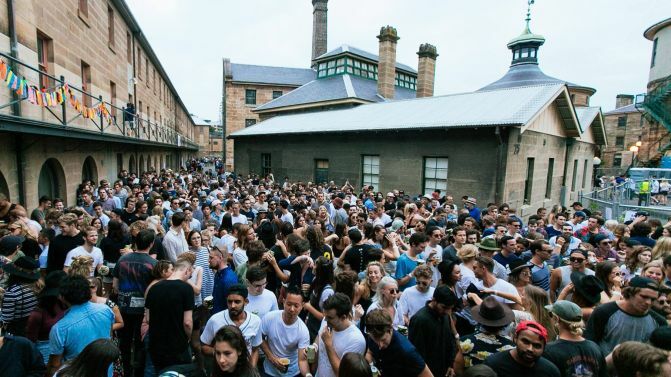 The collective brainchild of Astral People, V Movement, FBi Click and THUMP, Summer Dance is now celebrating its third year of outdoor dancefloor jams. Tickets to the first event for 2017 are on sale now, with more lineup announcements coming soon. 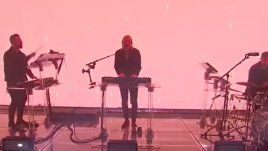 Catch all the details — alongside a taste of what it’s like to party with Palms Trax — below.